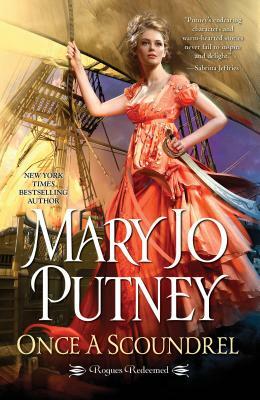 "Putney's endearing characters and warm-hearted stories never fail to inspire and delight." Having avoided the traps of convention and marriage, Lady Aurora Lawrence is horrified by the prospect of spending her life as a harem slave. Her only hope of escape is a quiet, steely captain who has a history with her captor--and who will do anything to free Rory. Together they undertake a dangerous mission through troubled waters--and encounter another kind of danger as attraction burns hot within the close confines of his ship. But even if they endure the perils of the sea and enemy lands, can their love survive a return to England, where the distance between a disgraced captain and an earl's daughter is wider than the ocean?